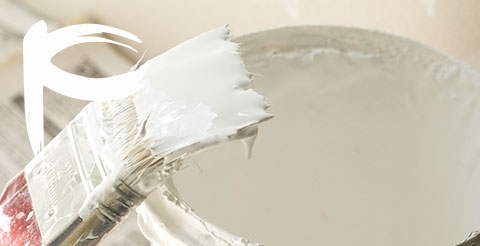 Our interior designer can help you pick out the perfect paint for your home. We stain your deck to last by using our technical tools of the trade. 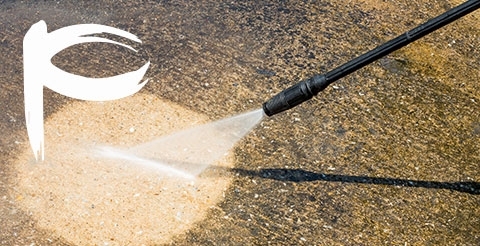 We can carefully yet powerfully clean your home, outbuilding, deck, driveway, and more. At Platinum Painting Services, we believe there’s no point in doing a job unless you’re going to do it right. There should be no guesswork when it comes to interior painting or deck staining, which is why we use technical tools like the wet mil thickness gauge and moisture meter. These tools ensure we’re using the proper amount of paint as well as ensuring your outdoor surfaces are dry enough to stain or paint. 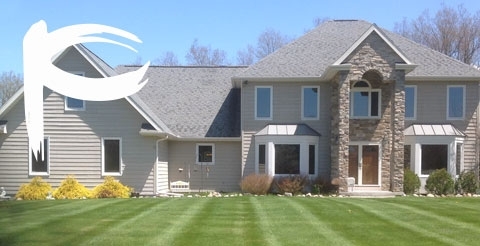 With over 110 years of combined experience, the professionals at Platinum Painting Surfaces are Kalamazoo’s premier residential and commercial painting company. 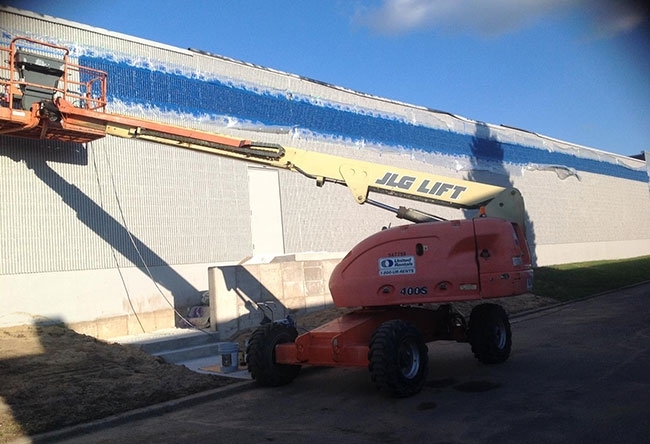 Over the years, we have worked with many commercial painting clients in Kalamazoo and beyond. Not only are we fully licensed and insured, we can provide you with examples of work done and referrals before we begin on your project. 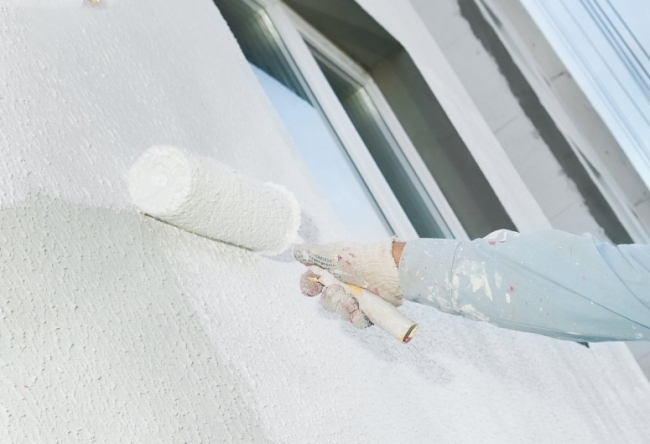 Our professional painters will also work on off-hours in order to get your project done while not impacting your business. Have you had enough of your old wallpaper and are looking for a change? 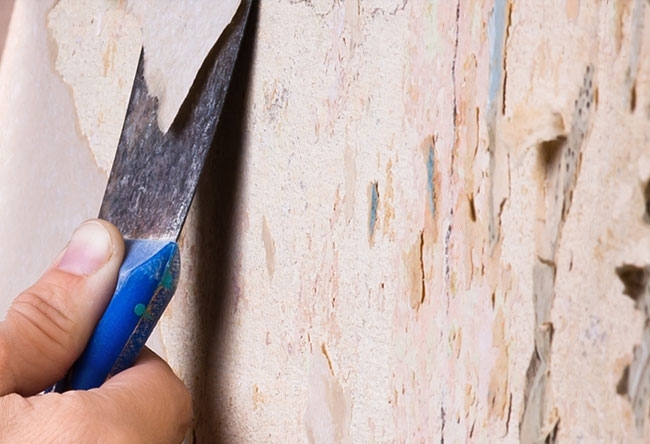 Let’s face it; wallpaper removal is no easy task! Let the professionals at Platinum Painting Services do the work for you. If you have any questions about our interior painting, commercial painting, deck staining, power washing, or any other services – contact us today and we’ll get back to you with an answer as soon as possible.